A United Nations commission has released a trio of letters it recently delivered to Canada that warn the country is likely failing to meet its commitments to the rights of Indigenous peoples. Two of the letters concern infrastructure projects underway in British Columbia. 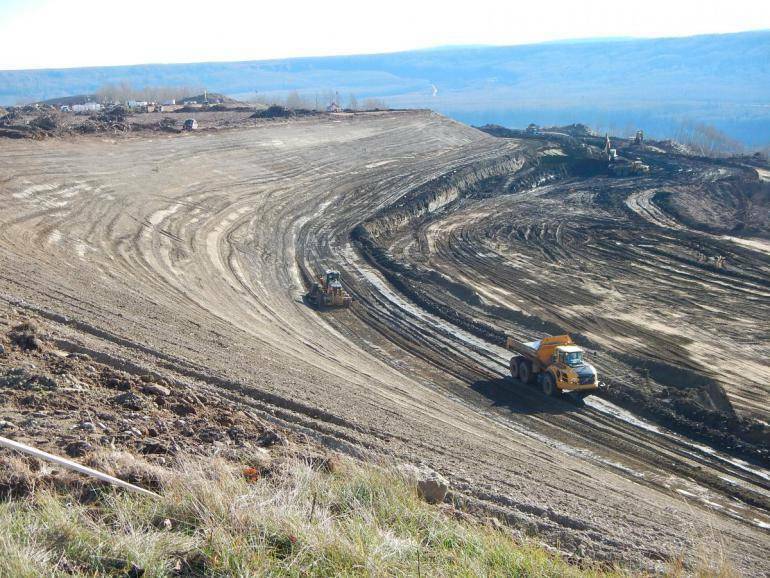 Those are the Site C dam, a massive hydroelectric project under construction on the Peace River in central B.C., and the Trans Mountain pipeline expansion project, which will carry diluted bitumen from the Alberta oilsands to a port in Burnaby. The second letter makes the same point about the Trans Mountain pipeline project, which the Trudeau government purchased from Kinder Morgan Canada for $4.5 billion in August 2018. “The Trans Mountain Pipeline Expansion Project without free, prior and informed consent, would permanently affects the land rights of Secwepemc people and, as a result, would infringe their rights,” it reads. The third letter relates to the federal Liberal government’s “Recognition and Implementation of Indigenous Rights Framework,” a proposed law that Prime Minister Justin Trudeau has said he wants to enshrine Indigenous rights in federal law. All three documents are signed by the UN Human Rights Commission’s committee chair for the elimination of racial discrimination, Noureddine Amir, and addressed to Rosemary McCarney, Canada’s ambassador to the UN. They are dated December 14, 2018, but were not available online until earlier this month. Sheryl Lightfoot is an associate professor with UBC’s First Nations and Indigenous studies program and senior advisor on Indigenous affairs to the UBC president. She told the Straightthat these letters describe a problem at the very core of Indigenous peoples’ right to self-determination. “In settler colonial societies, unfortunately, a set of laws developed from the colonial period to the present—there has been some consistency—that have negated or attempted to negate Indigenous people’s inherent sovereignty,” she explained. “But…title does actually exist and those rights are pre-existing the colonial state and the technical state of Canada that developed out of it. “And so what we have in front of us is inconsistency,” Lightfoot continued. “We have a state [Canada] trying to assert sovereignty and absolute sovereignty over territory; meanwhile, we have recognition, in a conflicting way, of Indigenous people’s fundamental rights and title.